We’d love your help. 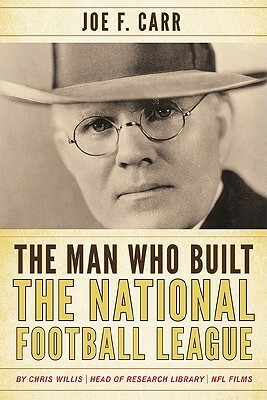 Let us know what’s wrong with this preview of Man Who Built the National Foocb by Chris Willis. To ask other readers questions about Man Who Built the National Foocb, please sign up. I really enjoyed this book. It's a crime that this guy was so forgotten for so many years when the NFL wouldn't exist without him.